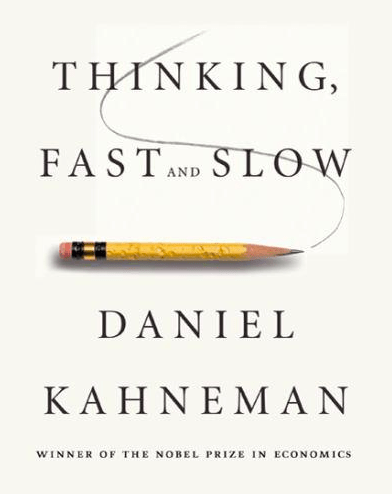 [Kahneman’s] greatest legacy, perhaps, is also his bleakest: By categorizing our cognitive flaws, documenting not just our errors but also their embarrassing predictability, he has revealed the hollowness of a very ancient aspiration. Knowing thyself is not enough. Not even close.